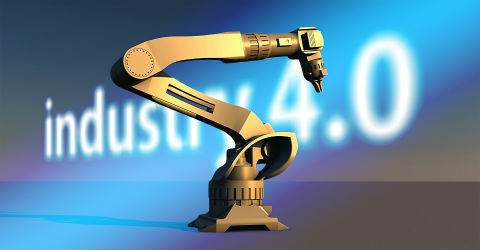 Zenith Technology survey reveals that more than half of those surveyed believe that Industry 4.0 will drive the most change. Zenith Technologies recently conducted an industry survey that suggests the digitalisation of manufacturing is a top priority. The company conducted a survey of business and operational leaders across the life science sector on the trends and technologies that may revolutionise the industry over the coming years. It also uncovered the main motivators for technology investment were cost and time saving, with more than 70% of respondents citing these reasons. Following on from these findings, Zenith published a whitepaper ‘Industry 4.0: Revolutionising life science manufacturing through connected systems and data’ written by global services director, David Staunton and MES project manager, Ryan McInerney.